Visitors have praised the diversity and quality of its cuisine for decades. 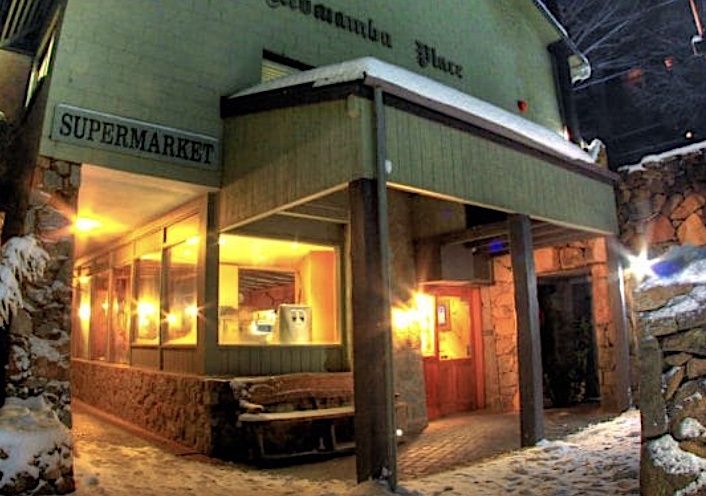 This quaint village in the Snowy Mountains attracts celebrated chefs from all over the world. With over 20 restaurants, the village has a wide range of global cuisines to tempt your palate after a long day in the mountains. The scenery of the Snowies offers a stunning backdrop for a sumptuous a la carte dinner, in some of the finest restaurants in Australia. There are many award winning establishments, some of which are rated as the best in the region. This is an astonishing feat considering that Thredbo is a small alpine village. 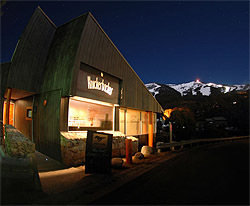 The cuisine The food at Thredbo varies from authentic Australian delights, to European gourmet offerings. High quality produce and star chefs come together to create a food haven in the mountains. 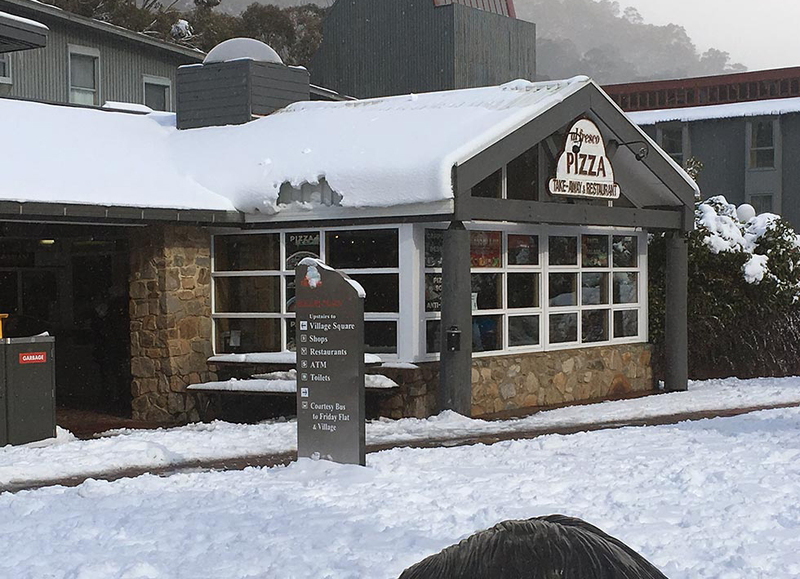 Despite its secluded location, Thredbo is renowned for the quality of its fresh food, with oysters, prawns, and other seafood being one of the best on the continent. 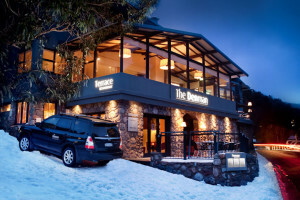 Local specialities at Thredbo include delicious trout from nearby rivers, incredible duck, and fabulous venison. 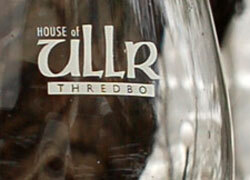 Furthermore, cosy bars and fully licensed restaurants stock the finest wines, schnapps, and beer on tap. 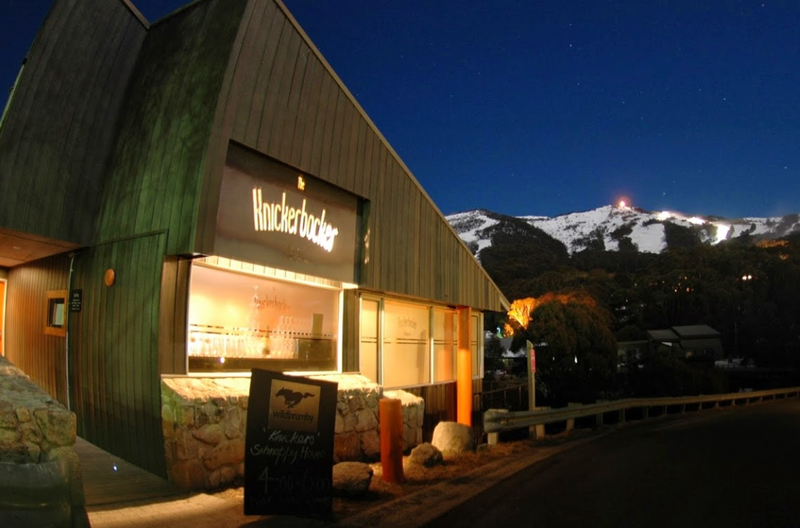 Star chef Jean Michel Gerst has been the delight of Thredbo visitors for years. His unique ability to blend his French Alsace style with Australian cooking is highly celebrated. 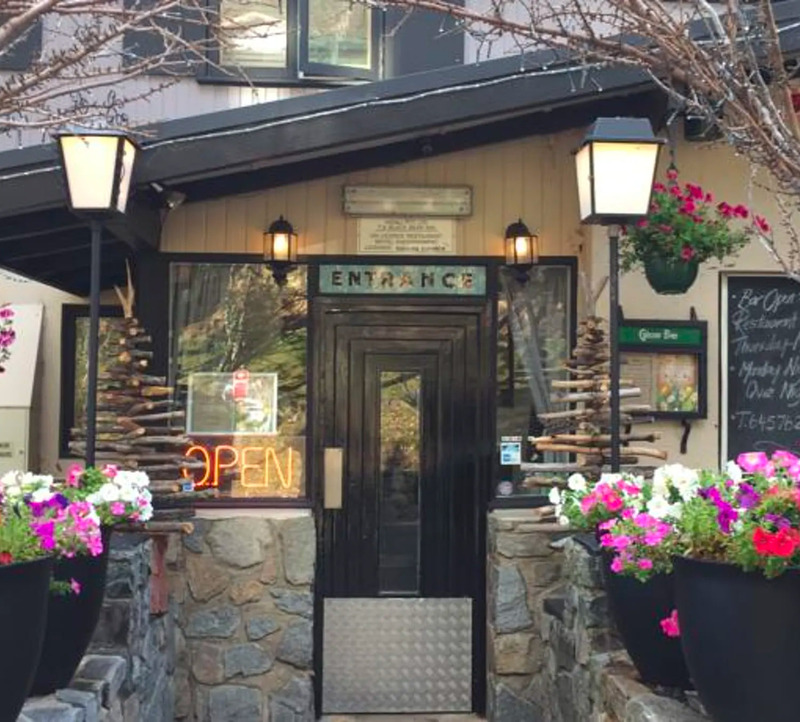 Located by the Thredbo River, the restaurant has scenic views and features fine European alpine decor. Try the delicious prawn and scallop hot pot, or the fantastic pork cutlet. 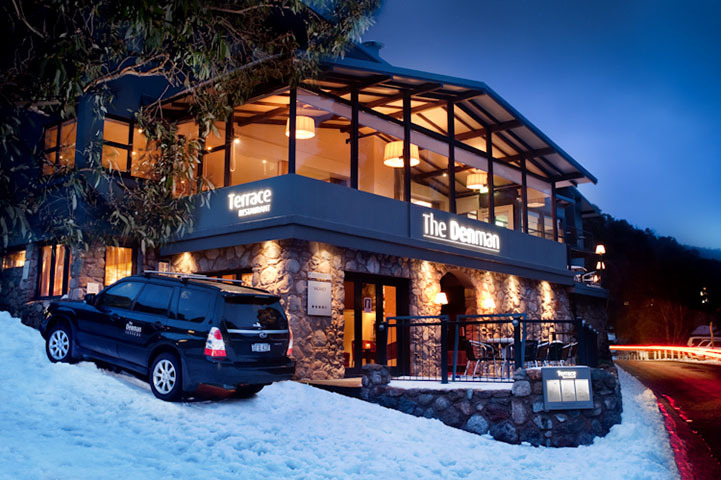 Known as Thredbo’s slickest restaurant, The Terrace is part of the Denman Hotel on Diggings Terrace. 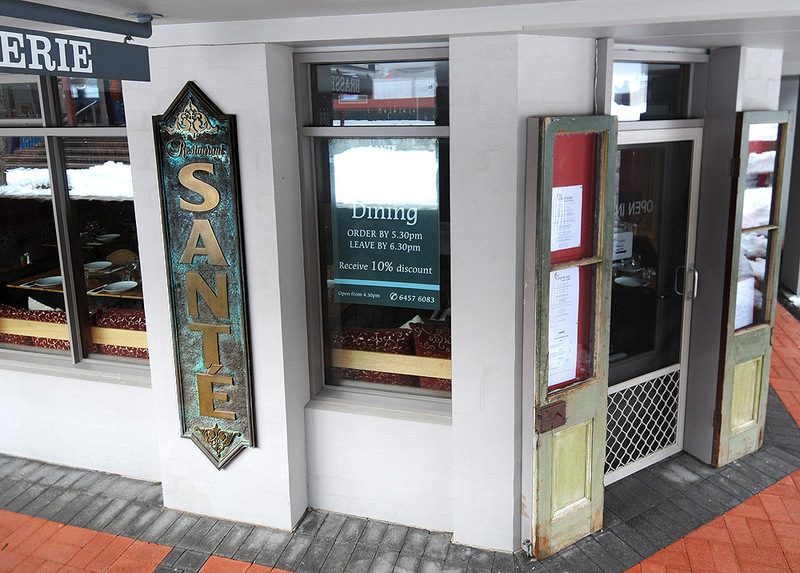 It is fully licensed and serves the best contemporary French and European dishes. It features top to bottom glass windows, which allow stunning vistas of the mountains. Enjoy delicious food and an unforgettable dining experience. The terrace has won several awards including Best Restaurant in Southern NSW by the Restaurants and Caterers Association. 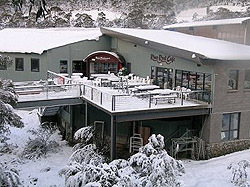 This is located at the Thredbo Alpine Hotel, and serves modern Australian cuisine. Enjoy the fresh seafood, tender char grilled steaks, and lovely desserts. The breakfast menu is also a local favourite, and features freshly baked pastries. There is a large variety of the finest Australian wines to choose from too. Located at Mowamba Place, the T-Bar is famous for its wood fired pizza made from the best ingredients. Modern Australian cuisine is also on offer, with especially delicious char grilled steaks. It has a laid back atmosphere and a lovely fireplace. You can sit and enjoy the inviting decor, or opt for a take-away. 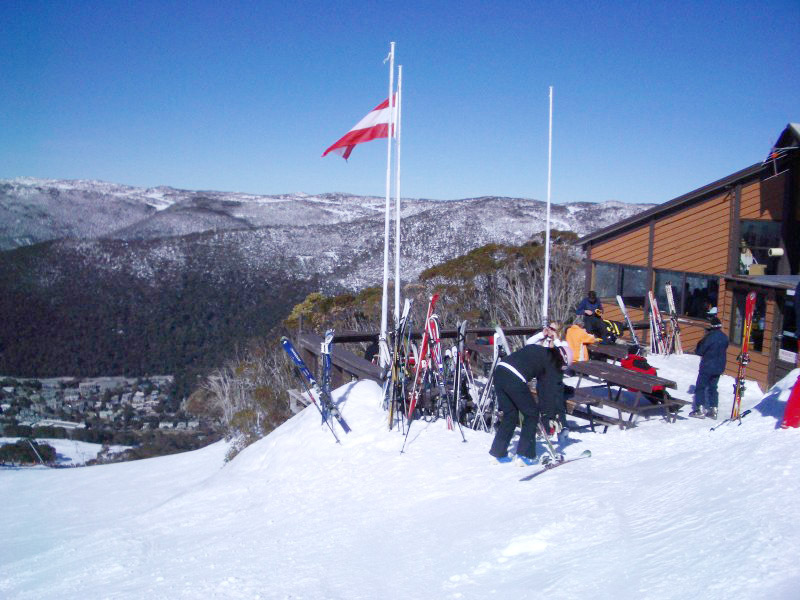 Thredbo has lots of outdoor adventures to engage in throughout the year. This should whet your appetite for the best dishes Australia has to offer. It is important to remember that peak periods will require a booking. This includes Easter, Christmas, winter, Saturday nights, and music festivals.